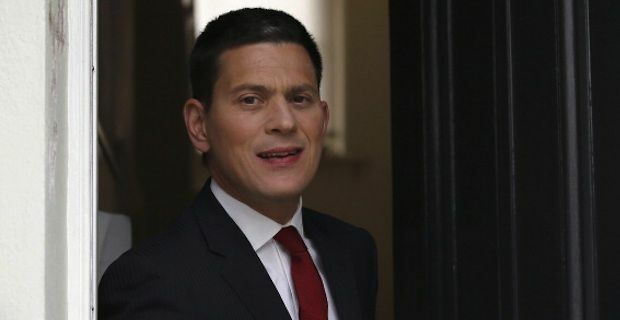 Former foreign secretary David Miliband has dropped a bomb yesterday by announcing he’s swapping British politics for a chief executive job with US-based global charity ‘International Rescue Committee’ (IRC) which provides support to victims of conflict. Apparently fed up of the “permanent pantomime” effect of playing in the same field as his brother Ed Miliband, who beat him in 2010 to the Labour leadership by a small margin, David has decided to take a completely different career path to distance himself from the straining dynamics brought about by their political antagonism within the party. Commenting on David Miliband’s decision, Ed has declared: “We went through a difficult leadership contest but time has helped to heal that. I will miss him”, adding that British politics will be a poorer place without his brother. His resignation will have some repercussions in the South Tyneside’s constituency of South Shields, where he has been an MP since 2001, prompting a byelection which will be most likely held in May.